On Tuesday 1st March, Jill, Ann and Gill joined Kay at Barbon WI for their Open Meeting. 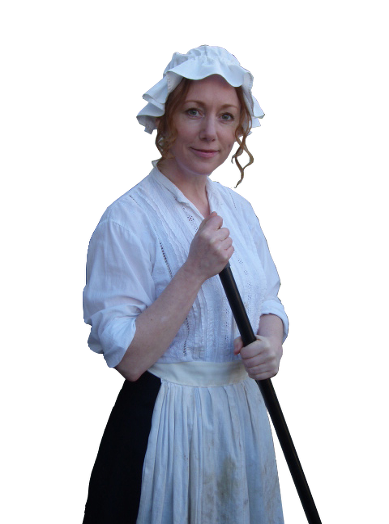 Joanne Helliwell entertained us with her impersonation of 'Betsy the Housekeeper'. Betsy was a bit daft and kept us in stitches for an hour! We are looking forward to welcoming her to Casterton on October 5th when she will be telling us all about Betsy's previous job as scullery maid.